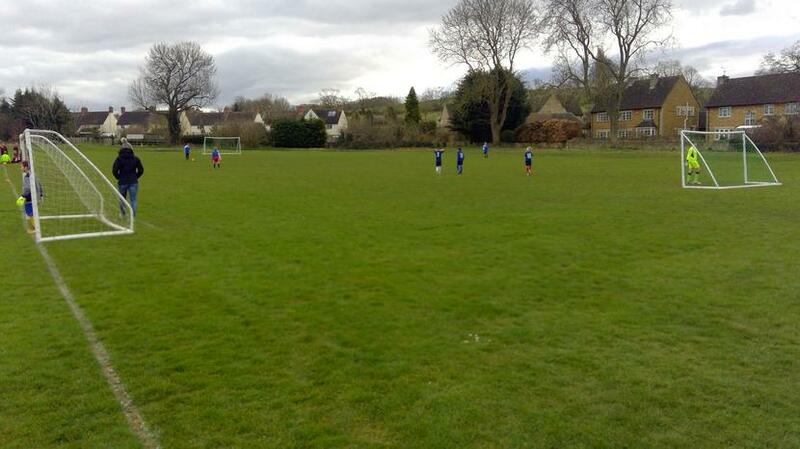 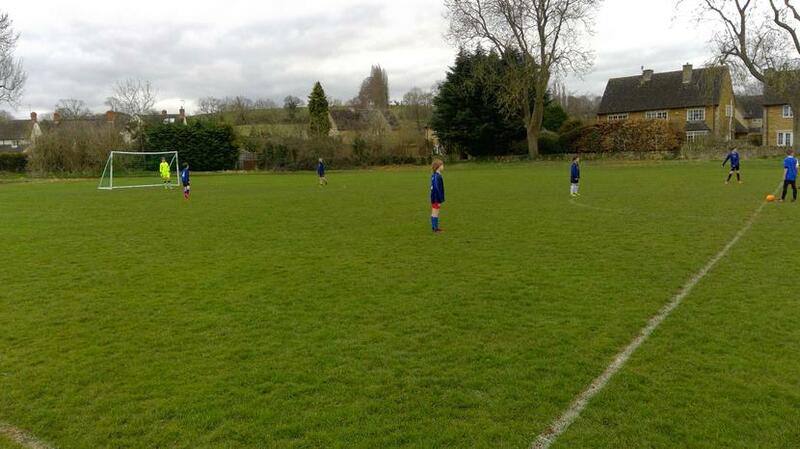 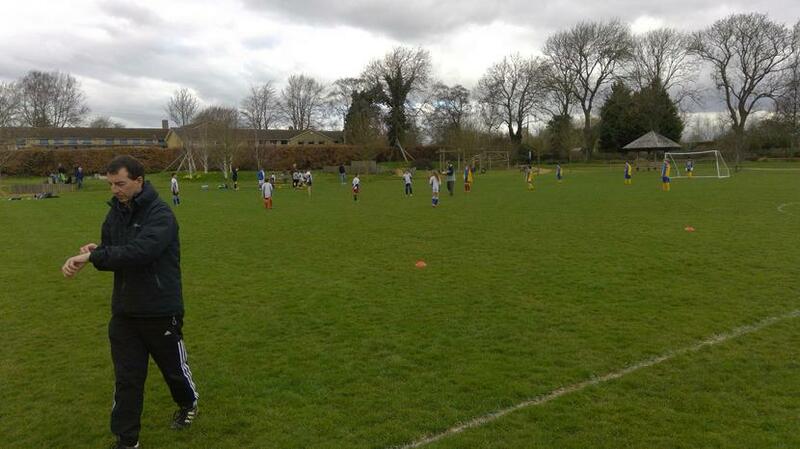 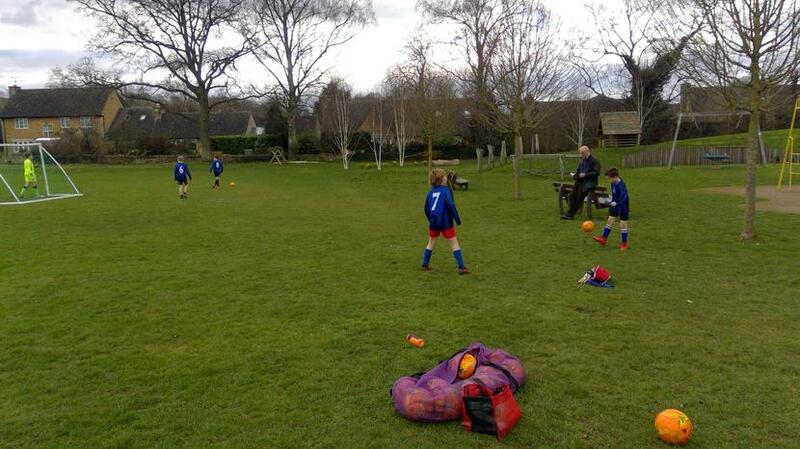 A terrific afternoon of football held at the Campden Rec today. 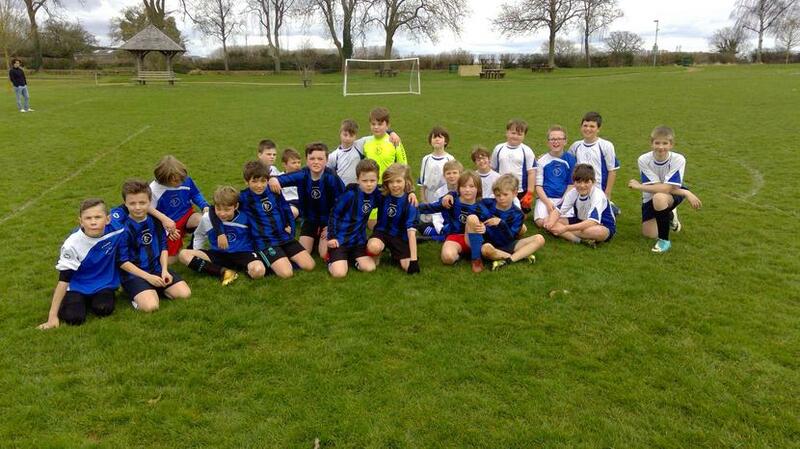 Both teams showed huge amounts of determination and resilience throughout. 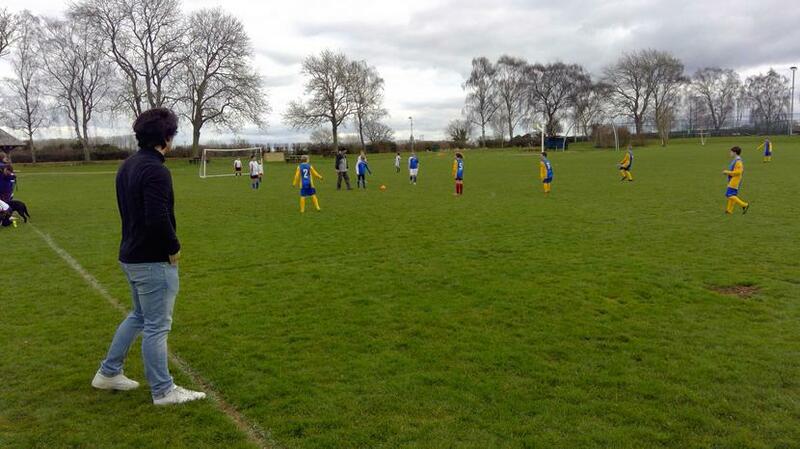 A comfortable 4 - 0 win for the B team and an amazing come back for the C team after going 1 - 0 down they won 3-1. 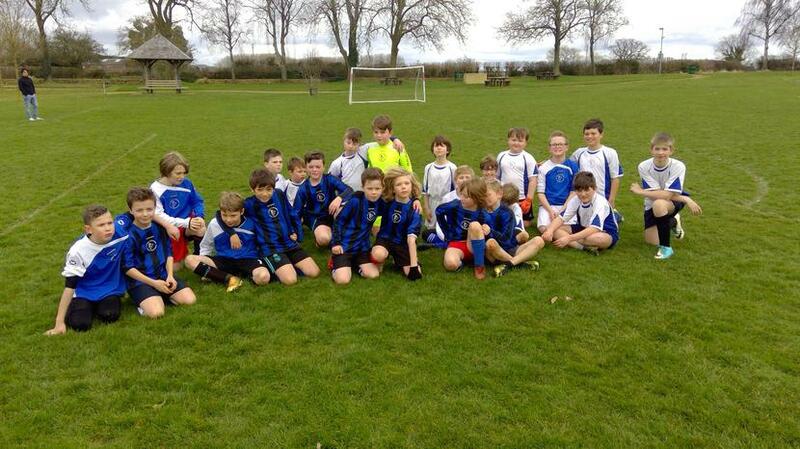 Well done StJeb!